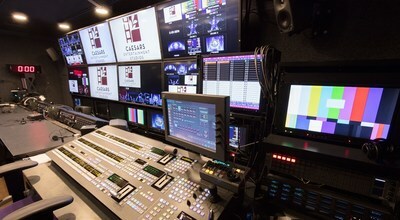 LAS VEGAS, June 29, 2017 /PRNewswire/ -- Caesars Entertainment Corporation (NASDAQ:CZR), the world's most diversified gaming and entertainment company, today announced the opening of Nevada's first full-service production studio, Caesars Entertainment Studios produced by Sidekick Productions. 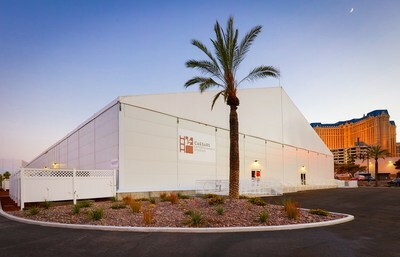 Located in Las Vegas, the production studio offers the newest, most advanced production facility capable of housing full-scale television, movie and eSports production - all just a short distance from Hollywood. 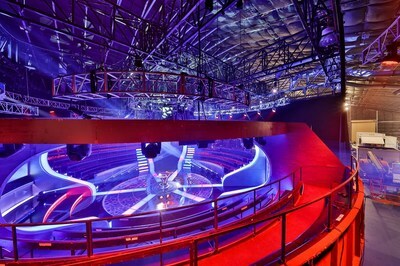 Each year over 50 productions ranging from movies to television shows have utilized Caesars Entertainment properties for filming in Las Vegas. The ever-growing slate of films includes two films from the "Hangover" trilogy, "Jason Bourne," "Rain Man," "Iron Man" and "The Big Short," solidifying Caesars Entertainment as a pillar for film and television productions world-wide.